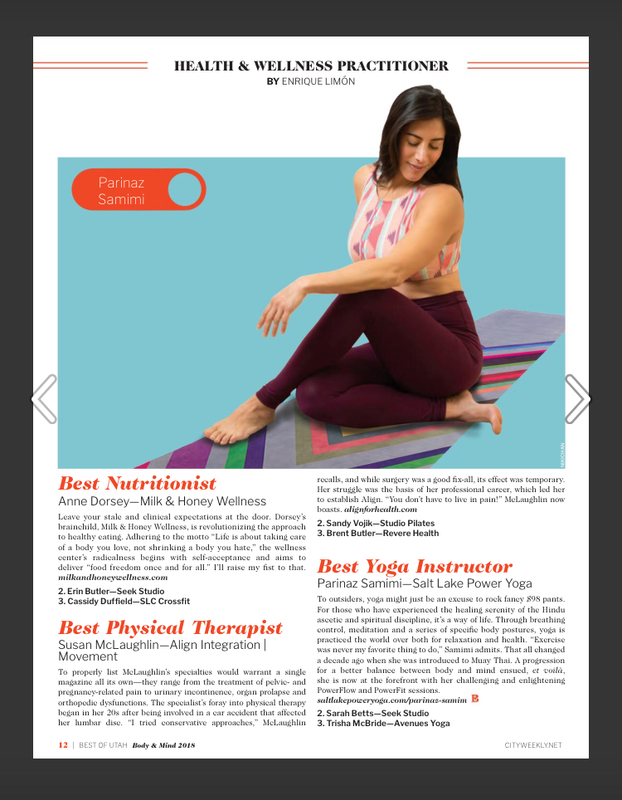 I got a nice surprise yesterday when I saw I came in as the Best Physical Therapist runner-up in City Weekly's Best of Utah voting. Thanks to everyone who nominated and voted for me! And congratulations to all of the other winners! 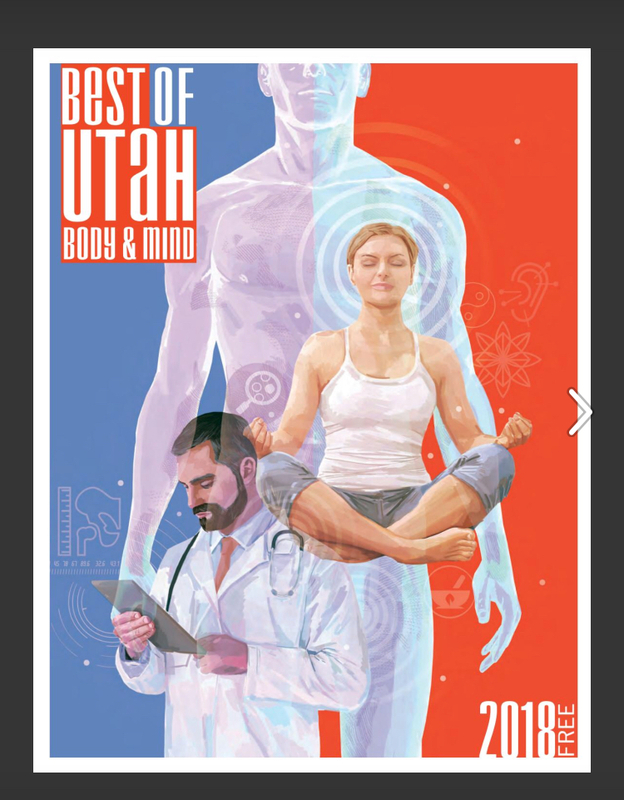 We're pretty fortunate here in Utah to have so many providers that can assist us with our well-being!